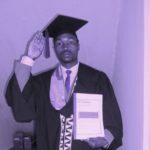 Jean Bosco Mbonyumugenzi, journalist of Huguka Radio has won the best journalism prize after reporting on best agricultural practices that helped farmers to graduate from poverty. 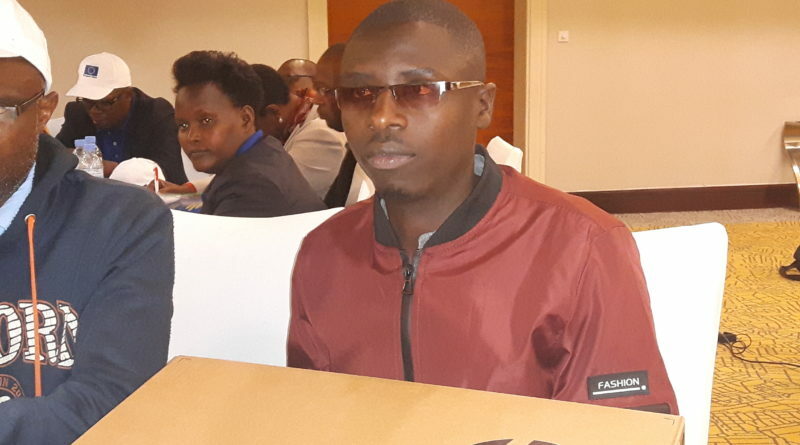 Mbonyumugenzi was awarded by ActionAid Rwanda on March 28, 2019 in Kigali as they close their three-year project dubbed “strengthening CSOs in Agriculture Policy and Participatory Budgeting (SCAB). Jean Bosco Mbonyumugenzi (R) with his computer laptop in the box. Funded by European Union (EU), SCAB project was designed and implemented by ActionAid Rwanda in partnership with CLADHO and CCOAIB. 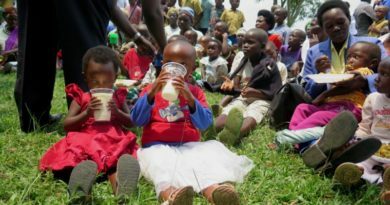 Beneficiaries are from 8 districts that include Musanze, Gakenke, Karongi, Nyanza, Nyaruguru, Gisagara, Kamonyi and Muhanga. The main beneficiaries also include civil society organisations (CSOs), Community Based Organisations (CBOs)and women networks. Expressing his happiness, Mbonyumugenzi who won a new ‘HP’ computer Laptop and Rwf100,000 cash said his news article focused on farmers’ wishes to elaborate on their agricultural activities that aim at ending poverty in their communities. “I appreciate the partnership with others that boosts the skills in my daily duties as a journalist, the story of which I gained a prize was a shared field where we were facilitated to visit farmers, I focused on wishes of SCAB beneficiaries (farmers) that they say can help them keep the trend in reducing poverty. I also tried to balance my broadcast piece with concerned officials’ views in helping farmers tackle different problems they have, I used my professionalism to speak on behalf of voiceless to seek for solutions of available issues in their agriculture activities,” Mbonyumugenzi told The Inspirer. 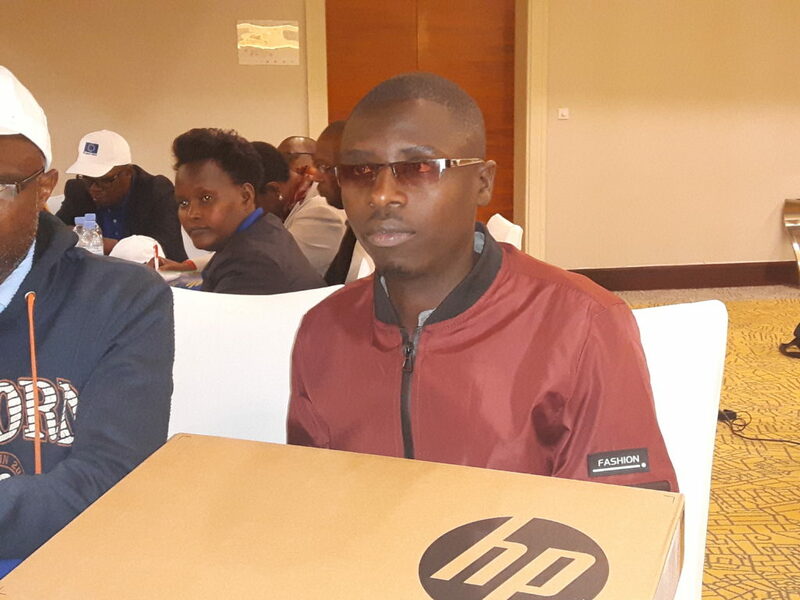 Three best journalists among the 14 contestants were awarded professional materials including computer laptop, mobile smart phone and a voice recorder plus Rwf100,000 each. Cyprien Niwemwungeri from Igihe.com took the second best award while Regis Umurengezi from The New Times won the third. All participants to this competition were given certificate of participation. 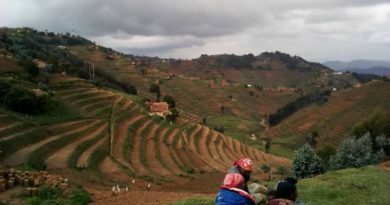 Esperance Nyirahabiyambere, from Gitesi sector in Karongi District is among the project beneficiaries. She said that they were taught on pest land management, increasing agricultural productivity as well as sharing views as women, about agriculture budget. 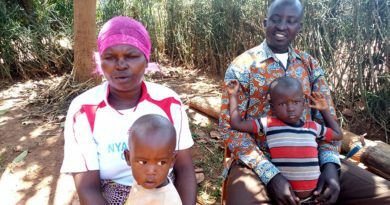 “I am the president of a cooperative that grows maize, before the project, we were not used to best fertilizer skills, we could only use manure fertilizers but with the project support, the produce was quite triple. In the last season, we harvested around 1.5 tones but now we got 3.5 tones,” she said. 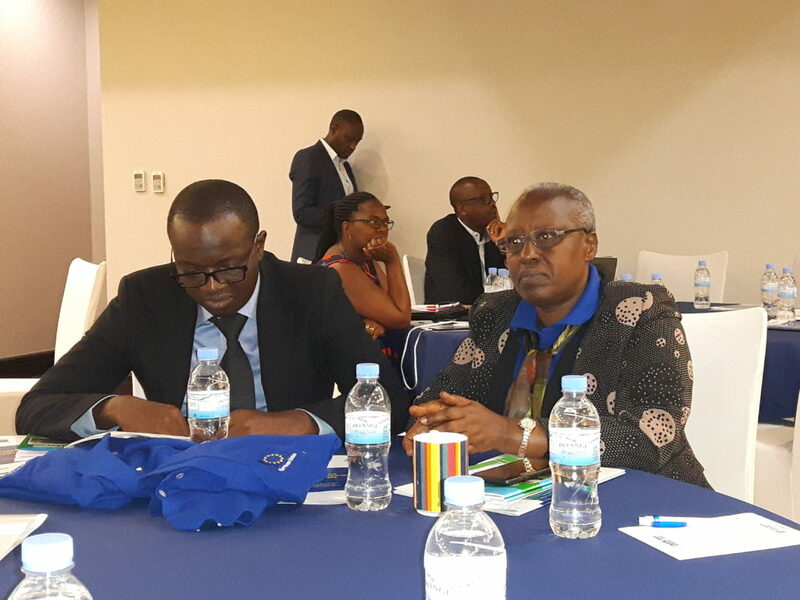 Evariste Murwanashyaka, Programs Manager of the Umbrella of Human Rights Organizations in Rwanda (CLADHO) thanked the government of Rwanda that introduced the Public-Private Partnership (PPP) policy that helps citizens to fast track development with the support of development partners. 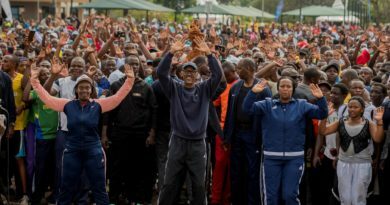 “We do promote citizens’ participation in the budgeting of the government, we partner with the ministry of finance and economic planning (MINECOFIN) and the ministry of agriculture and districts’ officials to hear from citizens’ ideas for public common interests’ programmes,” Murwanashyaka said. Josephine Irene Uwamariya, the ActionAid country Director in Rwanda thanked the media for their support in raising farmers’ voice where they manage to disclose available problems in agriculture to help officials make informed policies.